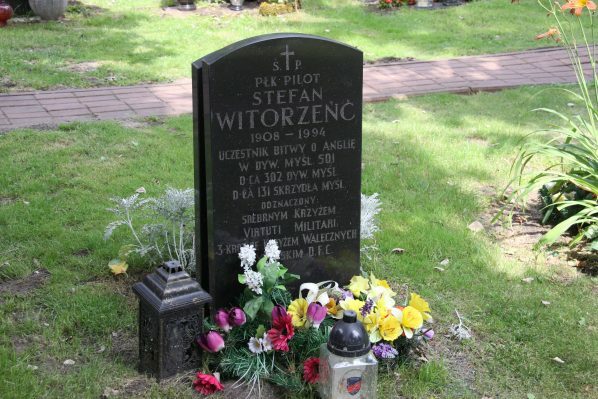 Stefan Witorzeńć (1908–1994), colonel pilot of the Polish Army, colonel (Group Captain) of the Royal Air Forces, fighter ace during World War II. At the start of World War II he commanded the air defense of Dęblin. After the evacuation of military structures from Polish territory he went to Romania and later by sea to Beirut and from there he went to France. After the capitulation of France in June 1940 he managed to get to Great Britain. On the British Isles he served at the RAF Fighter Squadron 501 from August 1940. 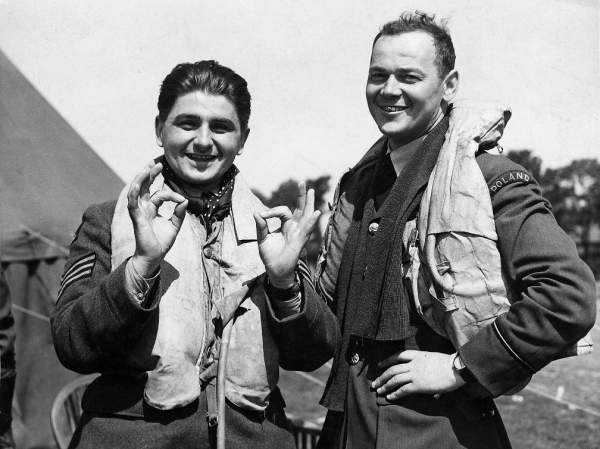 Stefan Witirzeńć, along with Stanisław Skalski, was one of the first Polish pilots serving in the structures of English fighter squadrons. He took part in the Battle of England and shot down 4 1/2 enemy planes. He “City of Torun” Fighter Squadron 306. 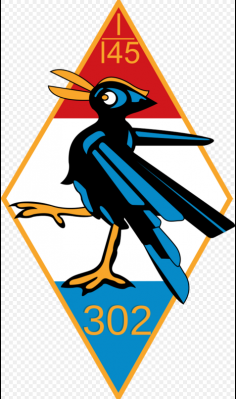 In the following years he commanded: “City of Poznan” Fighter Squadron 302 and later Polish Fighter Wing 2. In June he was awarded Distinguished Flying Cross, the most important British distinction for aviators. 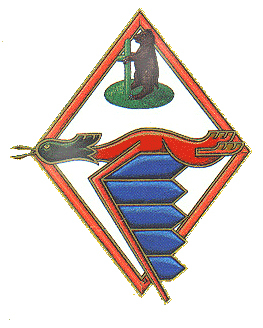 In 1991 he became the first president of the reactivated Association of Polish Aviators, which he organized. During World War II he shot down 5 and 1/2 Luftwaffe airplanes and placed 22nd on Bajan’s list.